Our IT support services allow you to run your business while we support your IT. 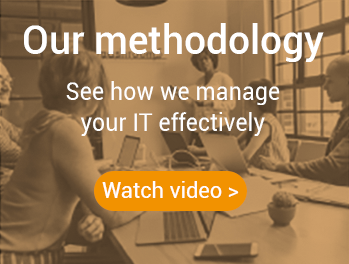 Covering a range of areas such as compliance, security, 24/7 IT support, project management and proactive advice to help you grow your business. 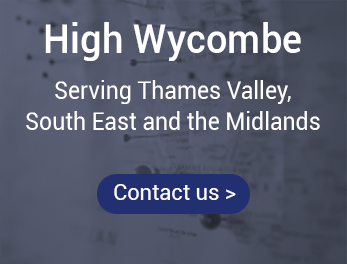 Our range of managed services allow you to pick the areas in which we can help your business needs. 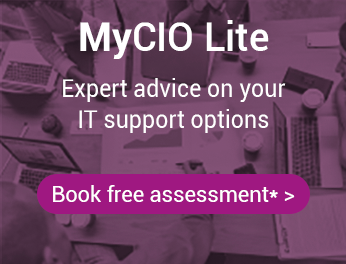 Whether your concern is compliance or cyber resilience and security, or the need for our complete IT strategy management system – MyCIO – there is an option for everyone.